Simple, easy-to-make detox teas that will help you lose weight and belly fat in no time. You should try these effective bedtime detoxification drinks for a well functioning digestive and immune system. 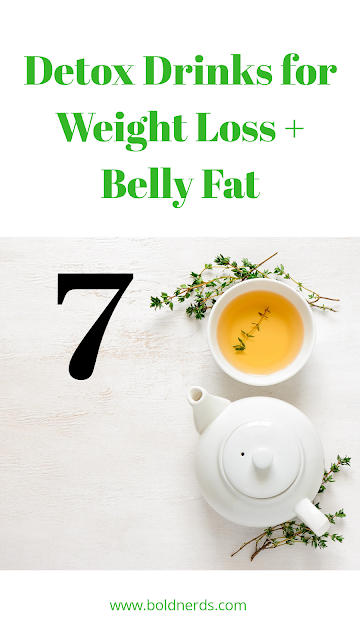 Looking for a simple, easy-to-make detox teas that will help you lose weight and belly fat in no time? 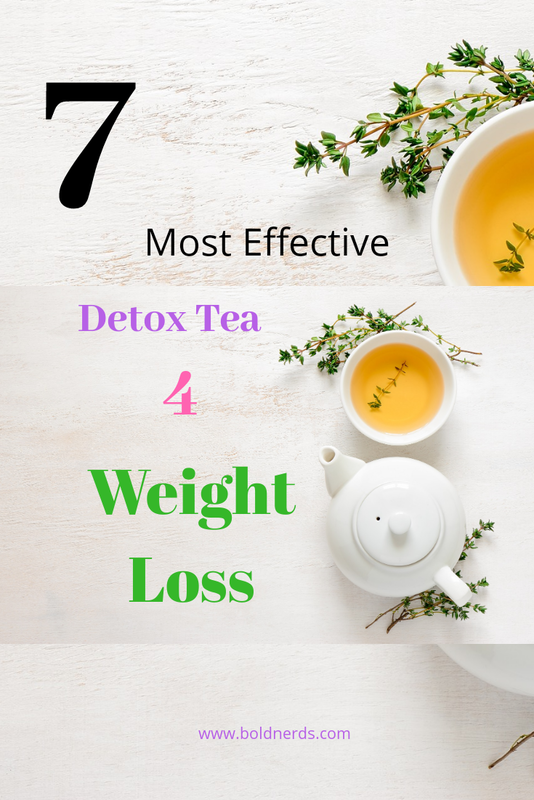 You should try these effective bedtime detoxification drinks for weight loss. 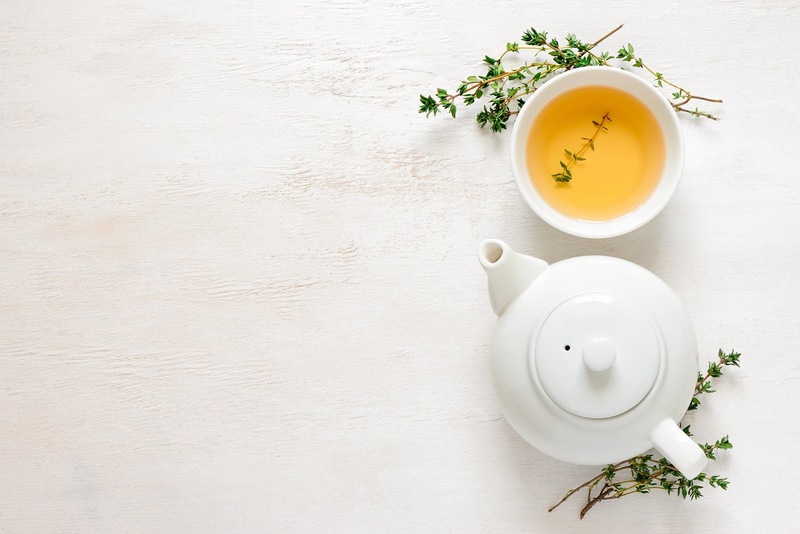 According to the Traditional Chinese Medicine (TCM), the liver represents the main detoxification organ which functions optimal between 1am - 3am. Hence, you need to ensure that proper conditions are present for effective detoxification to occur. Detoxification contributes to a healthy metabolism. It helps you burn fat by reducing your toxic load. If you're working on losing weight, you should probably consider detoxification. Did you overeat? There's a remedy for you. Peppermint tea is more than just plain delicious. It has been proven to have some amazing health benefits like aiding in the process of digestion and some great beauty benefits too. Peppermint makes a great tea to help the liver with its digestive and detoxification functions. Rose tea also has quite some good benefits. It helps in removing toxins from the body as well as aiding blood movement. Rose tea may help prevent urinary tract infections due to its detox and diuretic properties. The active ingredients in rose tea can help to improve liver function and increase urination. Chamomile tea has long been used as a natural remedy to decrease anxiety and in treating insomnia. It has also been proven to improve digestive health and boost immune system. Chamomile tea just like other detox drinks can help in cleansing the body. Ginger is perhaps one of the world’s best detoxifying herbs there is and amazingly, you can prepare ginger tea easily. Ginger has anti-inflammatory properties and also improves blood circulation. Ginger tea helps to cleanse the body by stimulation digestion and sweating out toxins. It also removes buildup toxins and waste in the liver and colon. If you're not trying to lose weight or burn belly fat, dandelion is still something to consider. Dandelion helps remove carcinogens, which are substances known to cause cancers. So, if for nothing at all, a cup of dandelion tea can do so much for you. You must gave heard the breathtaking benefits of lemon water and it's no surprise why people all over the world drink it all the time. Lemon water has so many nutrients and can also help you detoxify your body. It is best to use organic lemons as they contain all the naturalnutrients and make sure you take it warm. It works better when it's warm. I still don't get it! Why do people dislike the smell of garlic? I just love garlic so much that I can chew more than a glove in a day. I just walk into the kitchen, pick, peel and chew. Yeah! It's that simple. Garlic tea has great medicinal properties and it's very effective for cleansing the body and giving it vital nutrients. It also ssupports the liver function by helping it naturally detox itself. Drinking a cup of any of these homemade detox tea can detoxify your body, help you lose weight and burn belly fat effectively plus aiding digestive and liver function respectively.